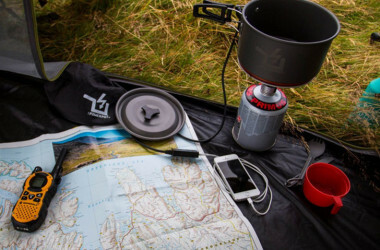 Thermoelectric generator gadgets turn heat into electricity to keep handheld portable electronics charged when hiking or camping without a place to plug in. 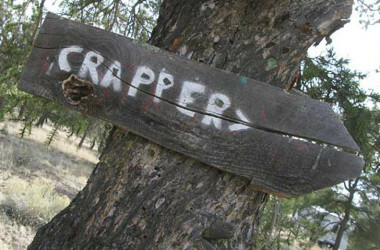 Think you know how to poop in the woods? Think again. Times have changed and so have poop disposal methods. Here are current ways to deal with your doodie. 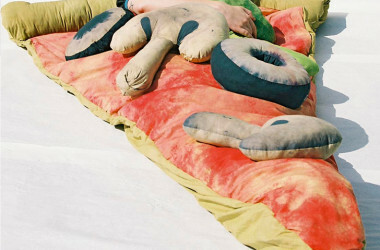 These unique sleeping bags will take your next camping trip to a whole new level. 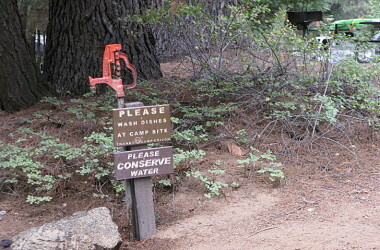 Wondering about the easiest way to wash dishes in the woods? Check out these four quick tips that make campfire cooking cleanup easy, quick and eco-groovy. Thinking of taking a camping trip in the Wild West? Here’s what you need to know for your next mountain adventure in order to avoid getting the plague.